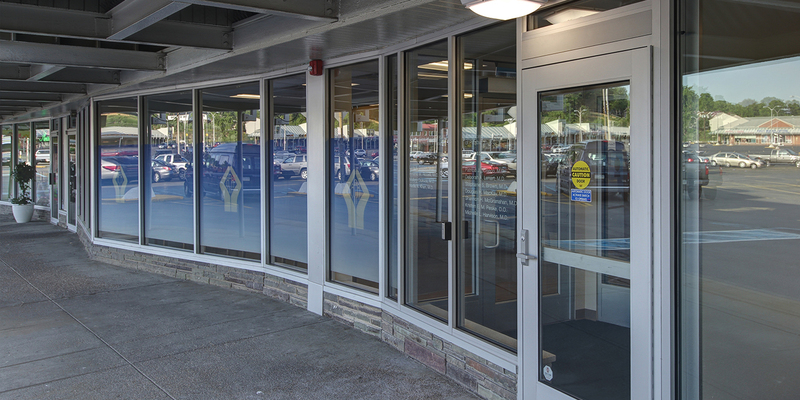 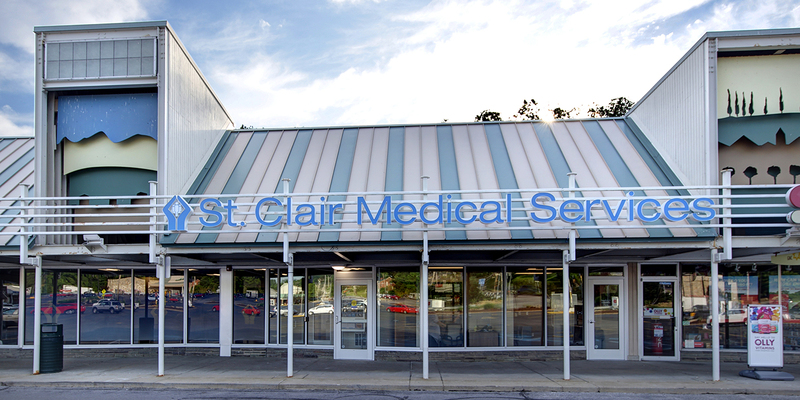 As the General Contractor, MBM completed the build-out of an existing 3,700 SF space in Caste Village previously occupied by Dollar Tree. 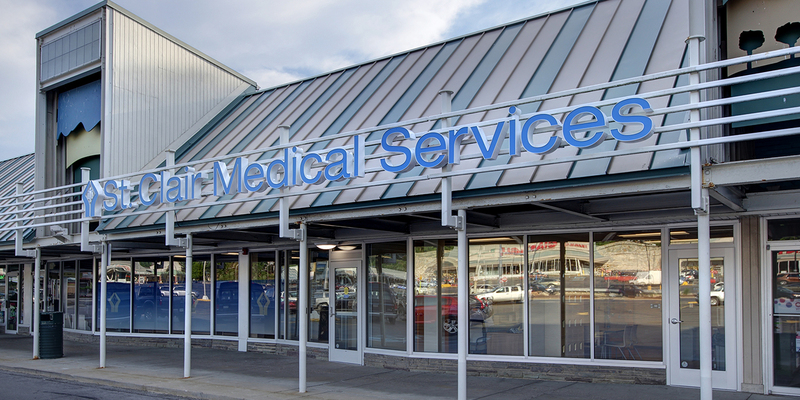 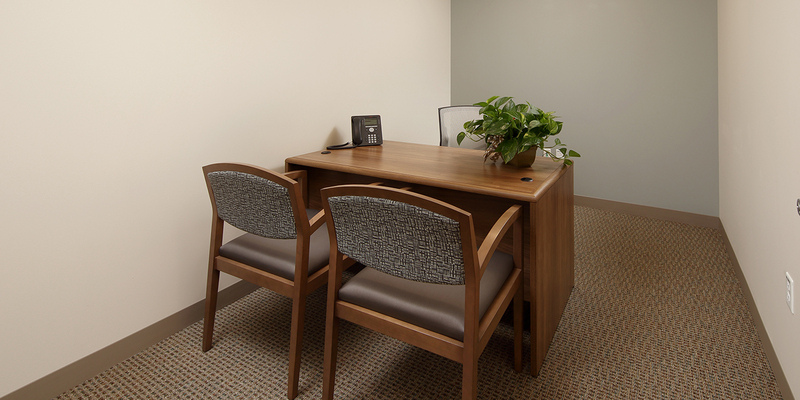 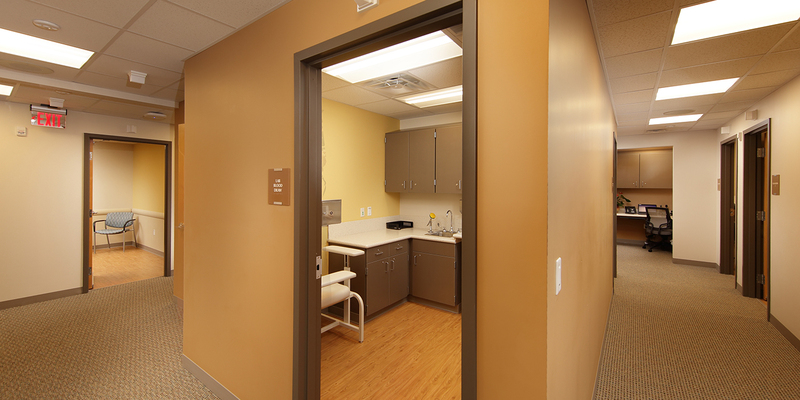 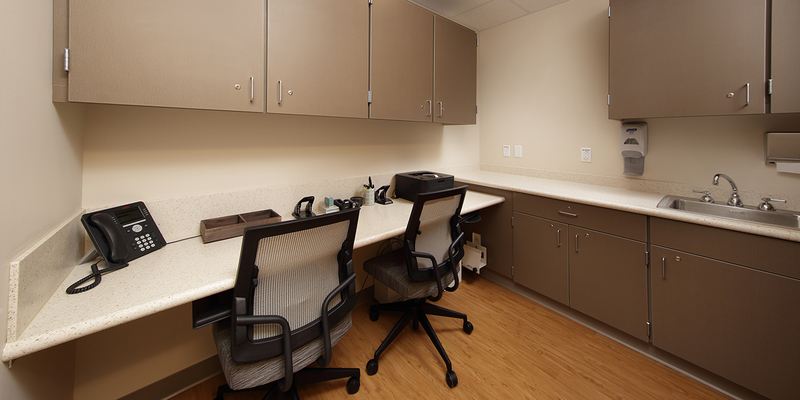 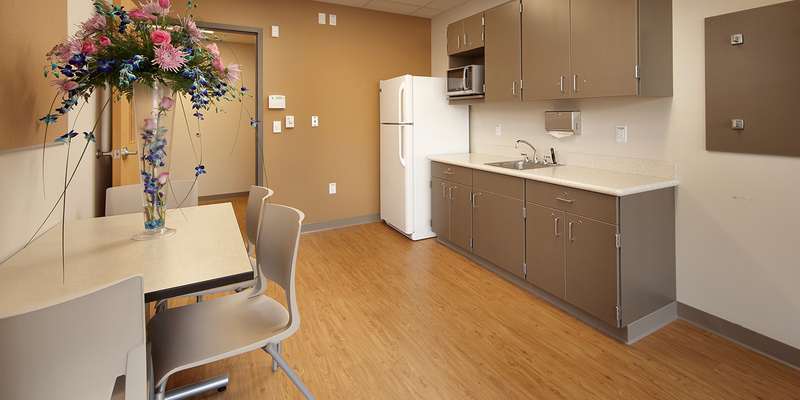 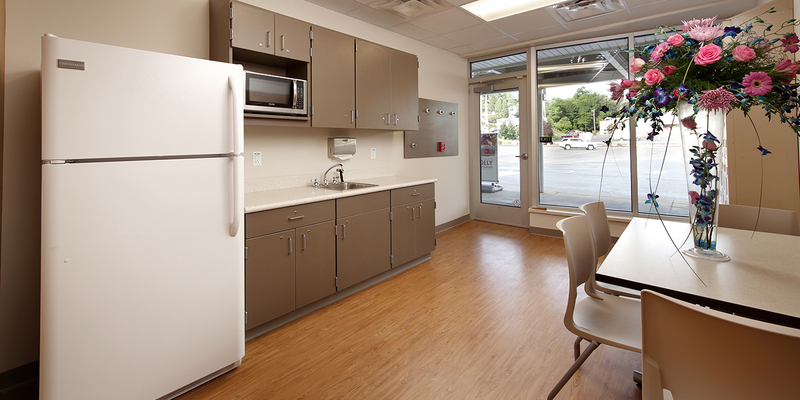 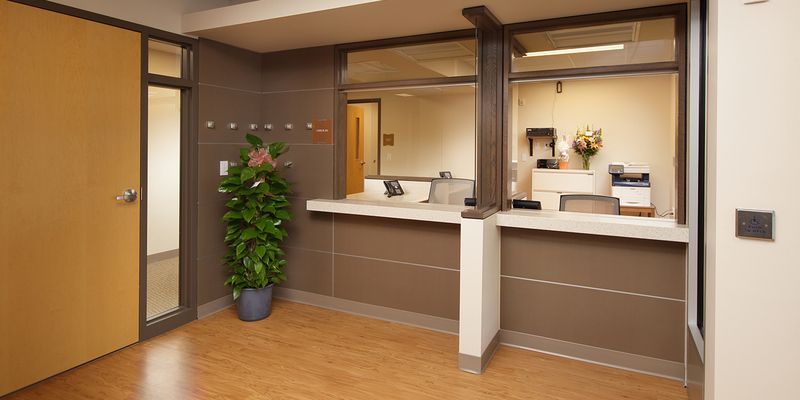 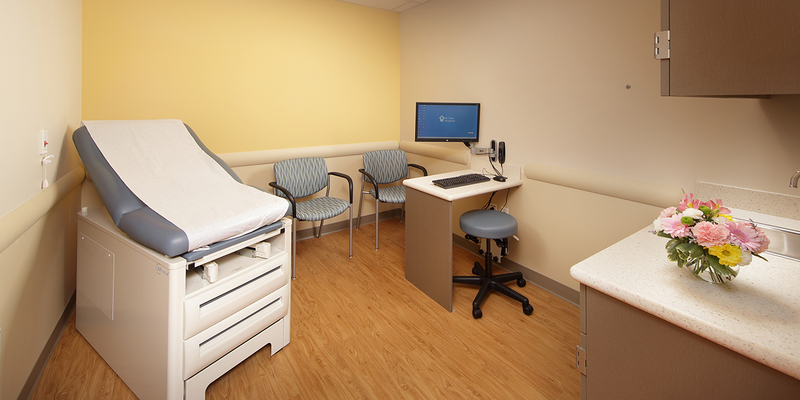 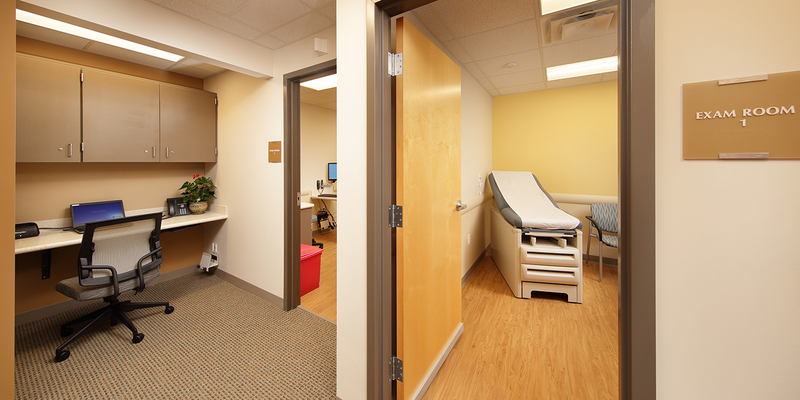 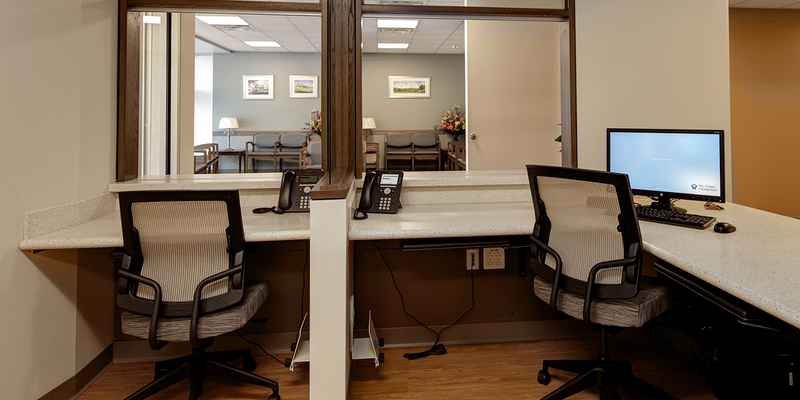 The renovations included a new patient entry, a separate staff entry, well and sick waiting areas, a business office for patient check-in and check-out, manager’s office, staff lounge, nine exam rooms, two physician’s offices, lab/blood draw rooms, several bathrooms, two staff work areas, and multiple closets for storage. 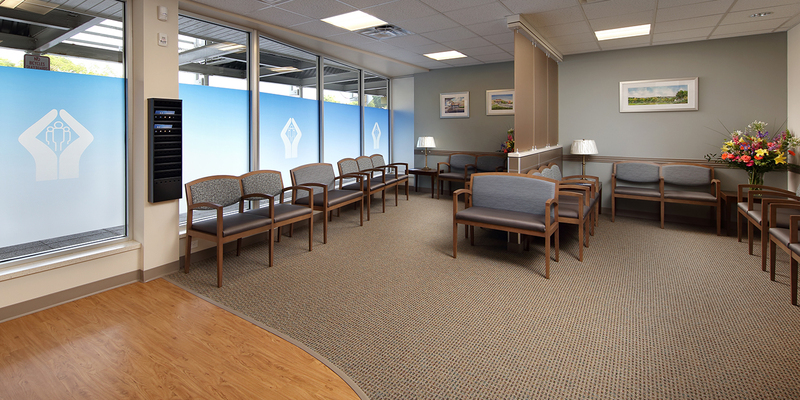 The soothing earth-tone color scheme makes a trip to the doctor’s offices a little more comforting.